We offer a combination of cutting-edge clinical and organic-based brands. 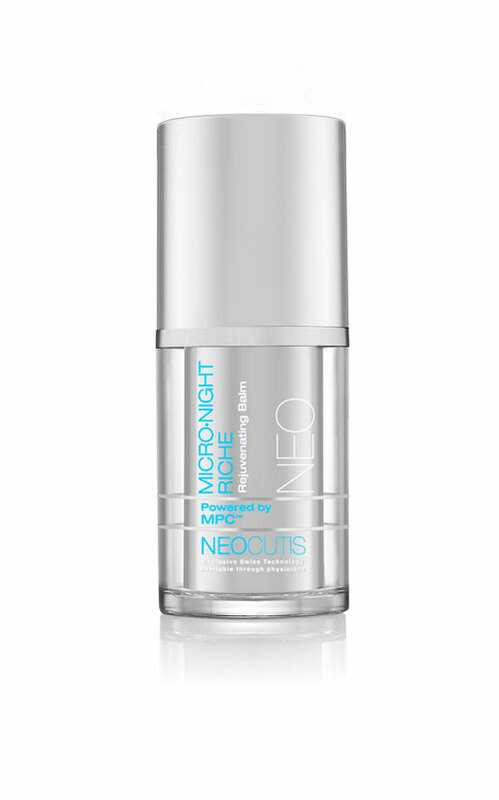 NEOCUTIS is dedicated to being one of the most admired, trusted and innovative professionally-dispensed skincare brands. NEOCUTIS strives to fulfill this mission by developing exclusive technology platforms based on cutting-edge scientific research. 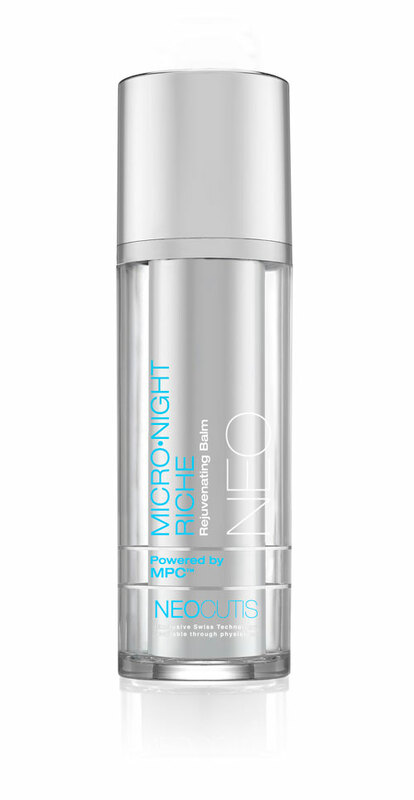 Incorporating targeted technologies into luxurious product formulas enables NEOCUTIS to deliver innovative skincare solutions that address key skincare concerns, including the signs of aging, discoloration, oxidative stress, skin redness and dryness. 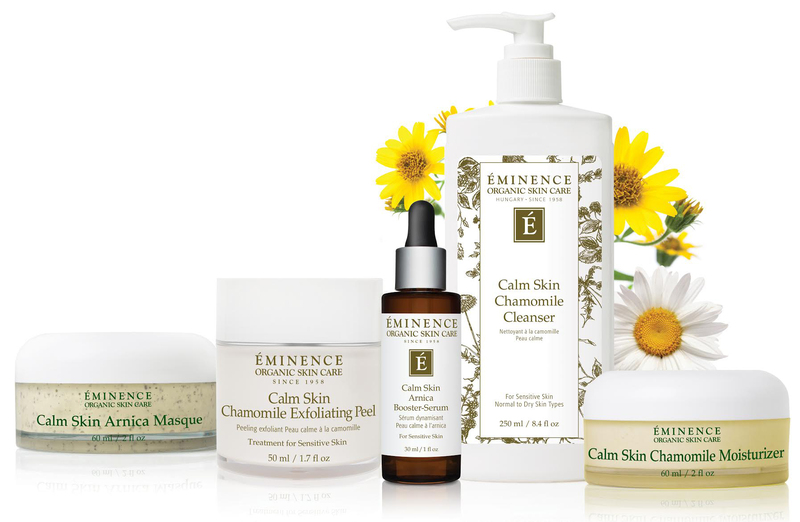 Éminence Organic Skin Care is the award-winning provider of the most effective skin care products in the natural and organic skin care industry. 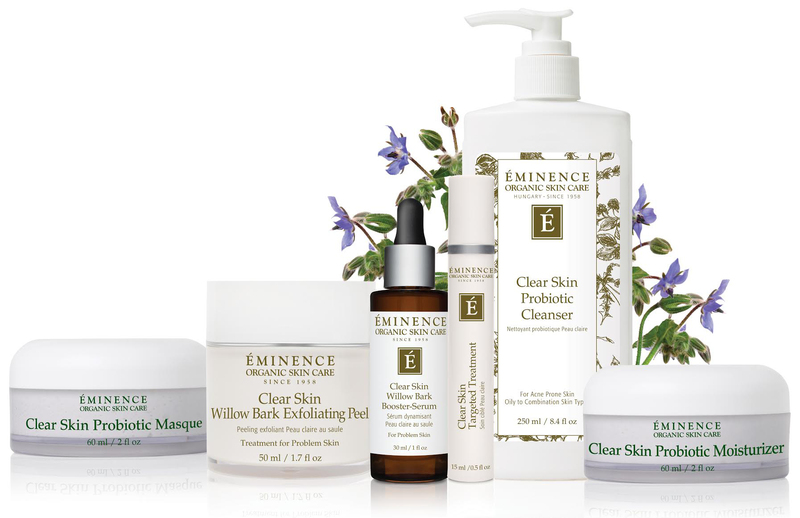 All Éminence products are free of parabens, animal by-products, propylene glycol, sodium lauryl sulphates, harmful colorants and fragrances, mineral oils, petroleum, and other harsh cosmetic chemicals. 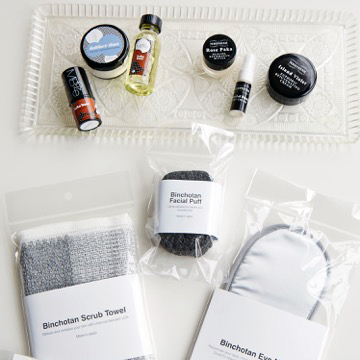 Lustre offers a wide variety of Éminence products, ranging from cleansers and moisturizers to masks and exfoliators. 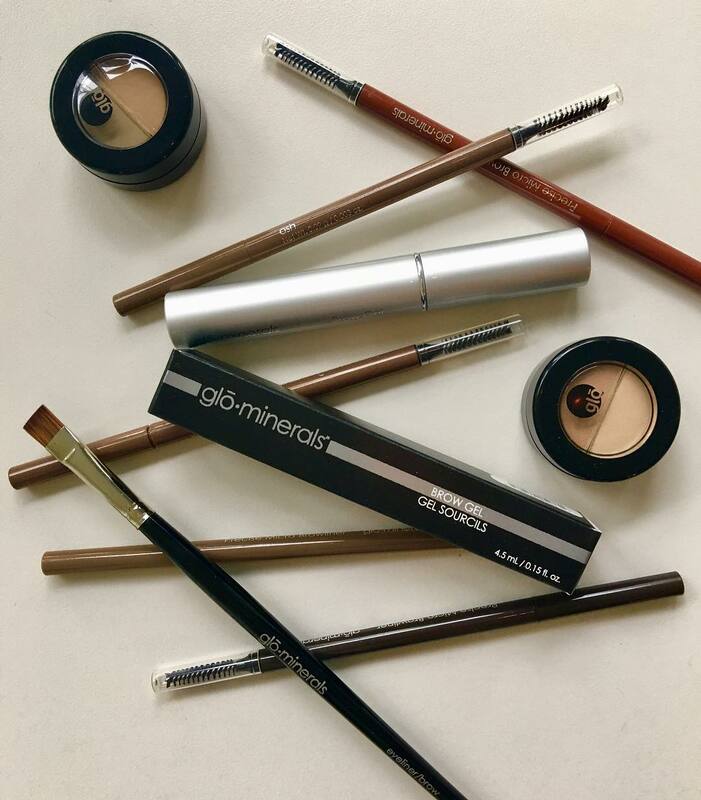 Ask your skin care technician for a full list of products. Glo Skin Beauty home care program offers a systematic approach to treat a variety of skin conditions, including environmentally damaged and aging skin. 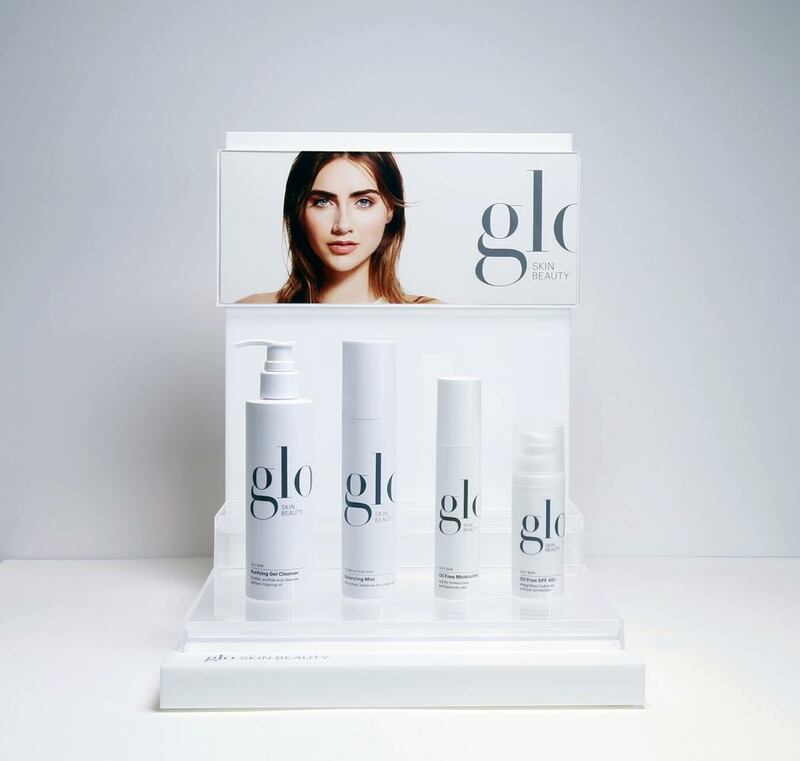 Utilizing innovative technology and cutting-edge science, Glo advanced formulations are created with potent concentration of active ingredients to clinically transform the skin. Lustre offers a wide variety of Glo Skin Beauty products for in-home use. 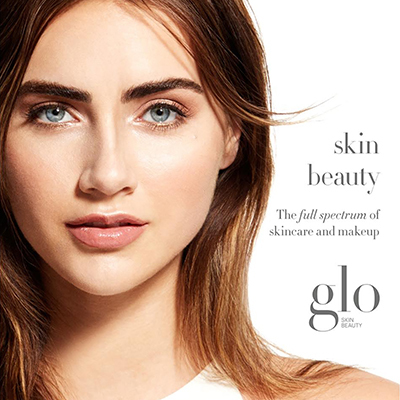 Glo Skin Beauty is all sodium laurel sulfate, paraben and dye-free. 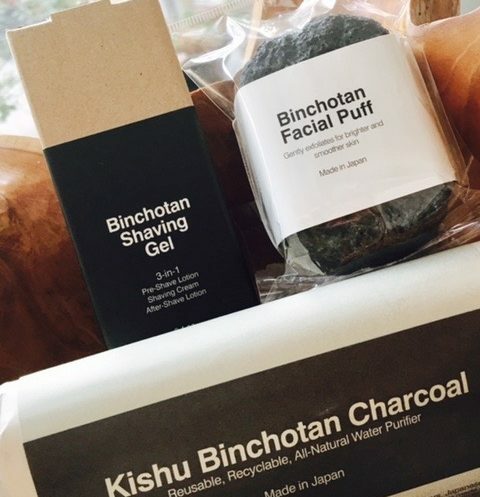 Whether used to absorb chemicals in tap water, remove impurities from the skin, enhance blood circulation in a hot bath, stimulate healthy soil in the garden, or deflect negative ions in your home, Binchotan charcoal is a natural way to boost overall wellness. 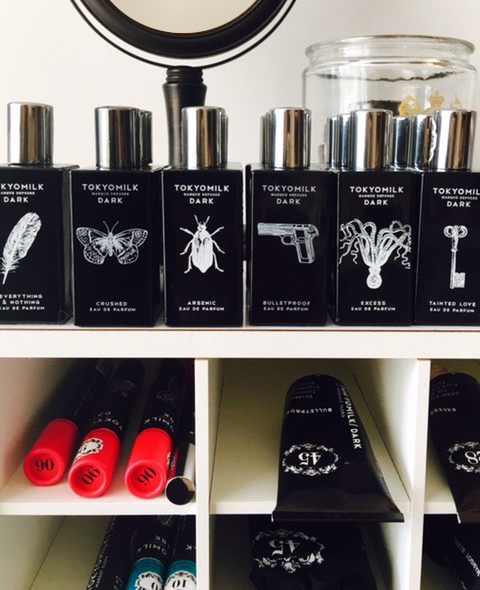 Lustre is happy to now carry TokyoMilk Dark and TokyoMilk Light products including fragrance, skin care and makeup. 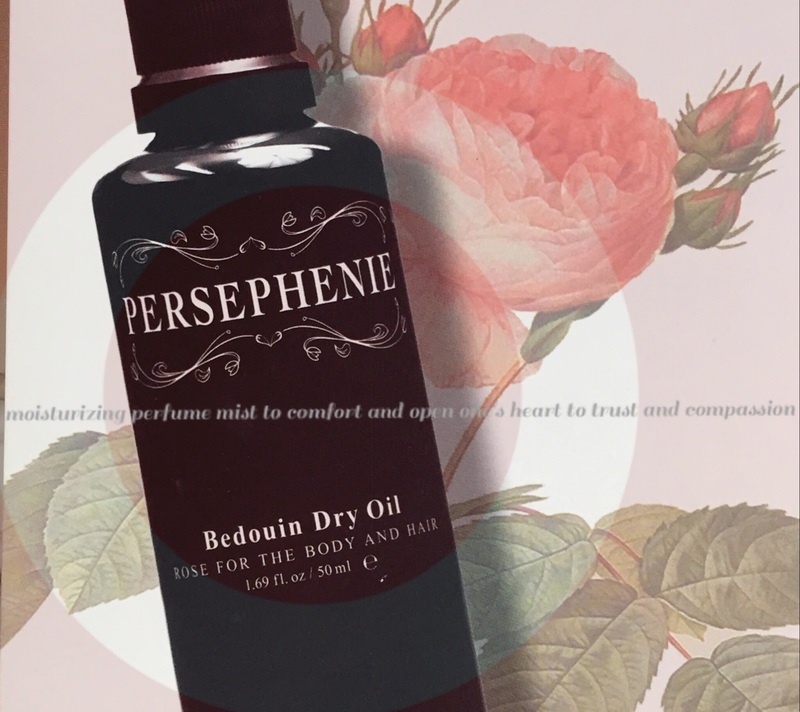 Persephenie is nutrient rich, gentle, and beautifully scented skin care that feels gratifying to use. Incorporating healing organic unrefined seed and nut oils coupled with steam distilled plant essences, extracts and floral waters one feels the bliss and benefits immediately. Persephenie’s magnificence is that it is made in small batches, using high quality raw ingredients and presented newly made to you. Sasawashi is a unique fabric woven from a blend of twisted washi (Japanese paper) and fibers from the Kumazasa plant, a type of bamboo grown in the highlands of Japan. When used in fabric, the Kumazasa plant’s natural anti-bacterial properties prevent unpleasant odors and mildew growth. Visit a list of all Lustre's services including eyebrows, skin care and waxing.